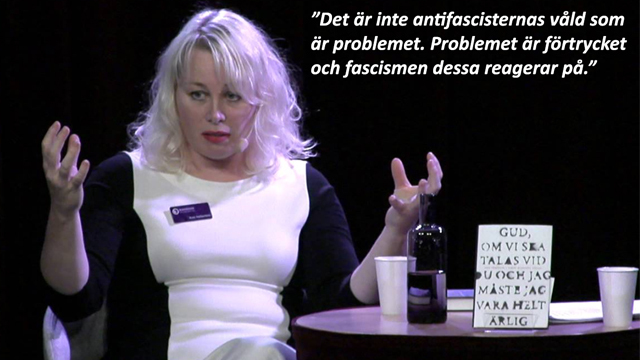 När jag köpte denna var jag inte medveten om innebörden, jag drogs helt enkelt till den på en estetisk nivå. Men efter att ha lärt mig innebörden ser jag att den är oerhört passande på en spirituell/mental nivå. Shiva with Both feet on the Ground means the Dancing has Stopped and the time for Destruction has Begun. Shiva is one of the most widely known and revered Hindu gods. Shiva is often worshipped as one member of the Holy Trinity of Hinduism, with the gods Brahma (the Creator) and Vishnu (the Protector) being the other deities. While Shiva doesn't show up until late in the history of Hinduism, it is believed that He evolved from the earlier Hindu God Rudra, mentioned in the Rig Veda, and is normally associated with destruction. However, Shiva is also associated with reincarnation, since in Hinduism death is believed to be a necessary step for rebirth. 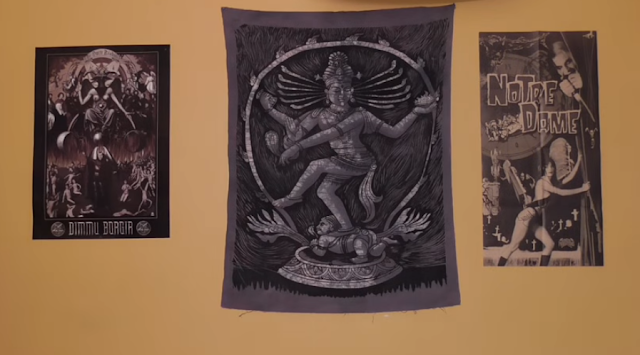 But Shiva has different aspects that appear at different times. Shiva is often depicted as the destroyer, and will appear as a naked ascetic accompanied by demons, encircled with serpents and necklaces of skulls. Sometimes Shiva wanders into crematoriums, smears his body with ash and dances in the light of the funeral pyres, reminding all about the transitory nature of material things. Another common form is that of Dancing Shiva Nataraja. This is Shiva engaged in a cosmic dance. It is believed that the energy from this dance sustains the cosmos, and when Shiva is finished with this dance, this universe will end and a new one will begin.